Meg Worden spent 2 years in prison for conspiracy to sell the drug ecstasy. Problem was, she had already cleaned up her life and had a 2 month old baby when Federal agents knocked at her door with the indictment. Being able to tell her story is what liberated her from having to deal with the stigma of her situation. She wanted her son to live a life without shame. 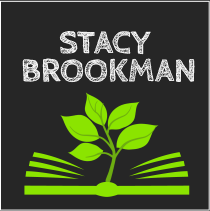 Listen as she discusses her search for value and what she’s done with her life now. Free Download: How to Tell When it’s Time to Leave Your Man and Meg’s Free Your Mind. Lifestory Toolkit: Morning Pages. “Why can’t we hang out with people that go to the Guggenheim?” Meg asked her boyfriend/drug runner. It’s a high price to pay when you are dealing drugs. You hang out with uncultured drug dealers…and her boyfriend was involved in an organized crime ring. Drugs gave Meg a sense of power and value. People came to her for something that they wanted. It was a feeling that she could take up space in the world and she had something of value. Ultimately, she realized the boyfriend and the drugs weren’t doing her any good. She started practicing yoga, cleaned up her life and had a baby. However, Federal agents had secretly been carrying on an investigation involving her past. Although her life was cleaned up, her past arrived in full force when she was indicted and sent to prison. There is a microcosm of real-life inside prison. It gave Meg time to think about definitions of things. For instance, people say they’ve been “given time” for prison, but they were given time as a punishment instead of a gift. People on the outside world long for “more time”. That started her on a journey of re-editing herself through creating and redefining life. When Meg returned to the outside world, she started writing. She invested emotionally into what story she was going to tell to the world about what happened. She also needed to separate her story from her son’s story, because she didn’t want him stigmatized. 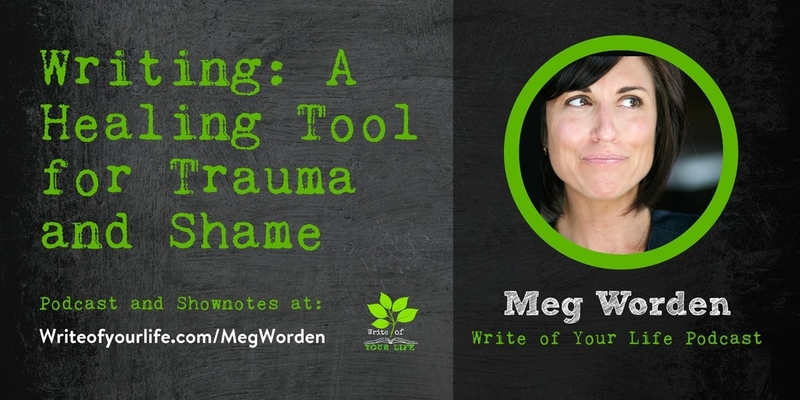 Listen to this episode as Meg share her story about writing to heal from trauma and shame. Writing your stories can help you release the shame and fear that you have…so get started! 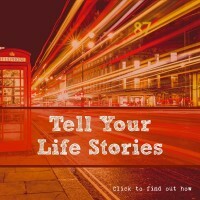 The experience of telling your story is transformative. Start thinking about how you define things in your life. Naming those definitions can help bring clarity. If you’ve looked at writing blogs or books you may have come across the concept of Morning Pages. Here’s the deal: Basically, everything you write initially is crap. Yes, I said crap. It’s, like, rip it to shreds, flush it down the toilet, “I can’t believe I even thought about being a writer” crap. However, the strange and ugly secret of all writers is this: you can’t get to the really great and inspiring words that will change the world…unless you write a bunch of crap first! There’s no getting around it. Young and old, experienced or not, you have to slog through the mire first. So the practice of morning pages, is designed to get that crap out of the way so you can write the good stuff. You can do this at any time, but traditionally Morning Pages are three handwritten pages (one side only) done when you wake up in the morning. There you can put your worries for the day, your vision, what you want for breakfast, or anything else to start with. But then, when that drivel runs out, you start writing about important things, your current writing project, or a theory you want to explore. A magical thing happens. You really can’t write hogwash for very long. Your mind gets past that, and produces the golden nuggets of writing that you can then use. Some die-hard Morning Pages fans believe it MUST be handwritten, MUST be at the beginning of the day. But you can use this technique anywhere, any time, and in any fashion you choose. And now you know the secret. Whenever you read your next great book, think about all the crap that writer had to slog through to get to the really good stuff. 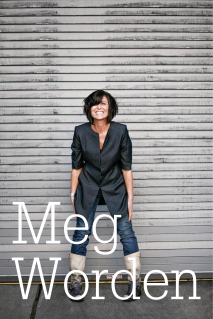 Meg Worden is a writer, a health coach and an international speaker. She teaches women all over the world how to have a functional relationship with their body, food, story, and potential. She is an activist in the prison re-entry arena, as well as equal rights for all gender and race. Meg spent two years in Federal Prison and is working with an agent to get it published. She is homeschooling her 13 year old son.